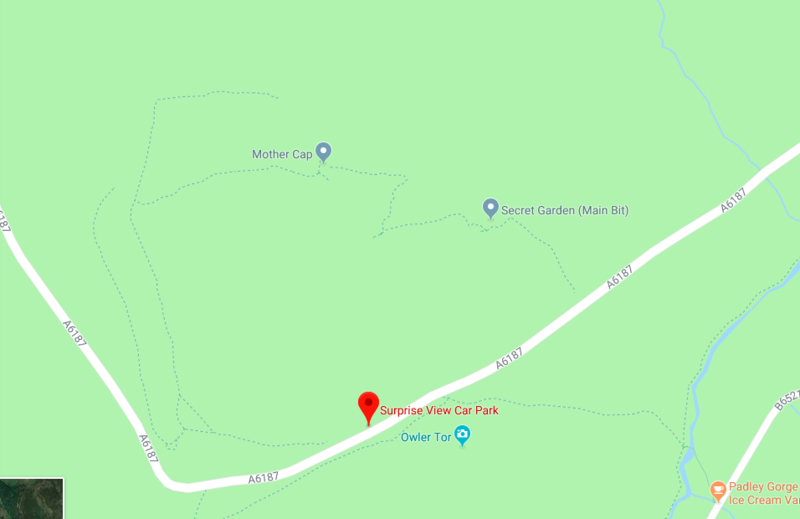 Our favourite place to go rock scrambling is at Mother Cap, opposite Surprise View Car Park. 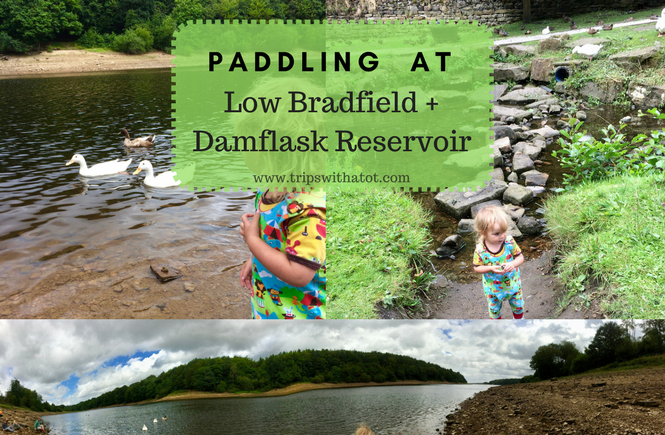 This is approximately 10 miles from Sheffield city centre and you can get there by bus (271 to Castleton). 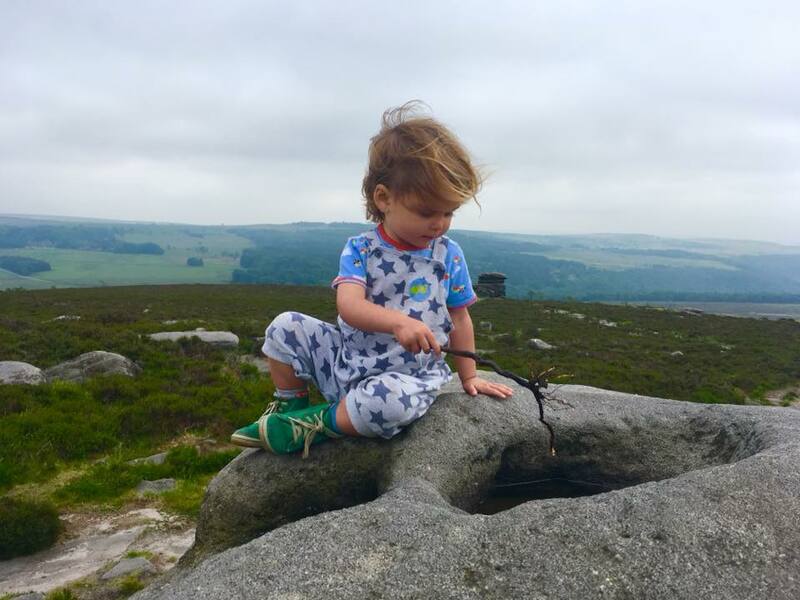 It’s the perfect spot for climbing rocks, finding wildlife, throwing rocks down to crash on huge boulders and blowing the cob webs away! From surprise view car park there is a gate located at the back and this will take you uphill on the rocks right up to Mother Cap. The rocks and shoulders are large, great for little feet to scramble and some of them are so huge you can sit and have a picnic. 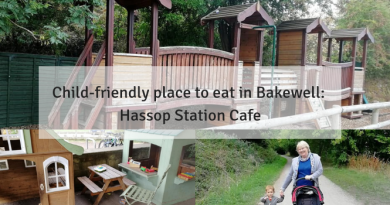 We absolutely love doing this as it’s a very easy route to navigate; once you’re up to the top you can explore, have a picnic, climb more or come back down. After a few hours we are usually worn out and head back down. 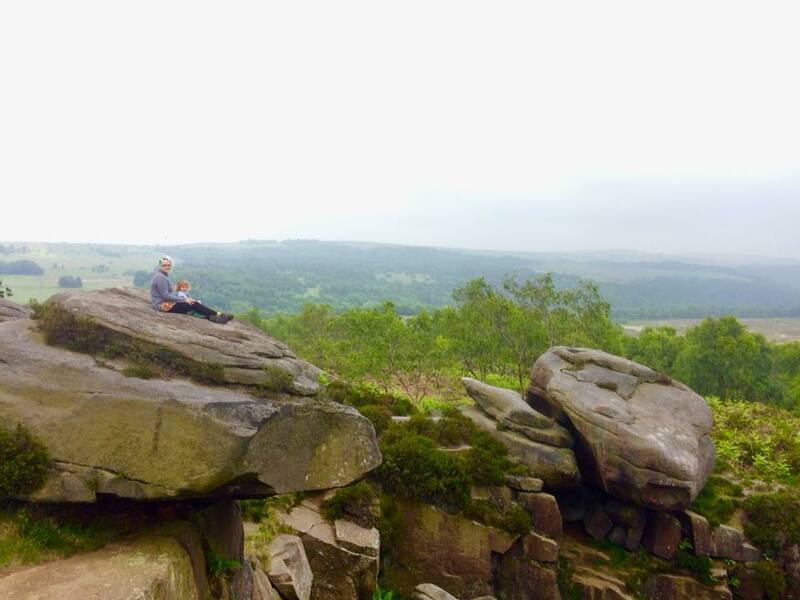 Once you’re at the bottom again at surprise view car park, head opposite and walk down through to Padley Gorge. 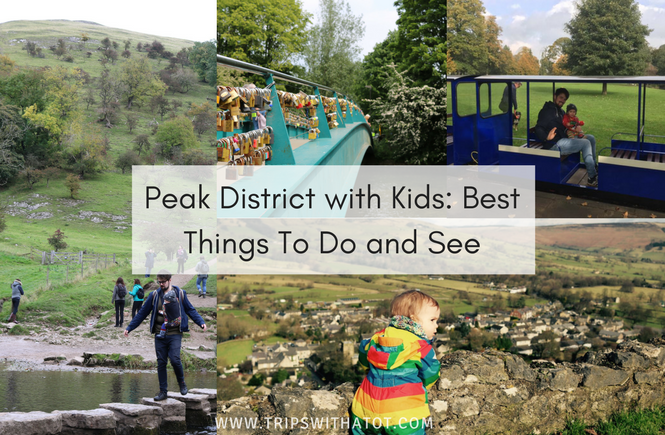 There’s so much to see and do around here… such as an adventure at Burbage Brook, paddling, or going to Longshaw Estate (national trust) for a Bogart hunt and trail, walking routes, natural play and cafe. That’s a big day out when combined with climbing at mother cap! 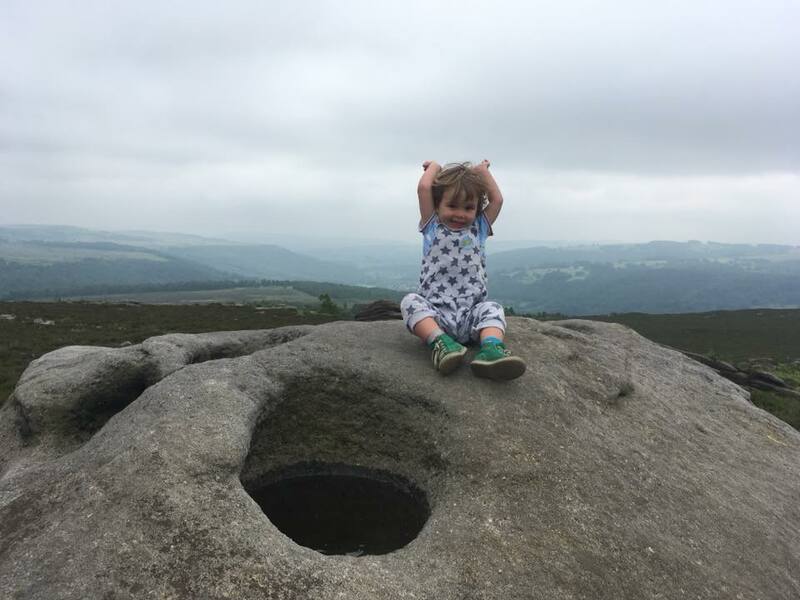 It’s important to note that although the climbing can get quite intense at times, it is doable for toddlers as the rocks and boulders are large in size so it’s easy to get a grip and climb on them with hands and knees. The gradient is gradual and Eric, who is 3 in October, finds it doable and really enjoys the challenge. 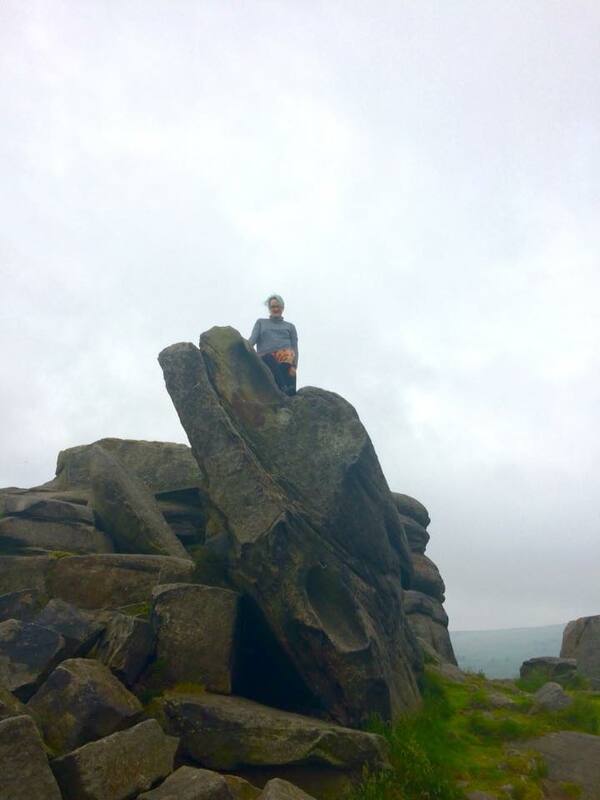 It’s a fantastic way of exercising, too, you don’t realise how much climbing you’ve done until you head back down and can feel the legs burning! You’ll need shoes with grip so nothing open toed, with a heel, sandals or flip flop types. We have walking shoes which work really well and Eric was just wearing toddler shoes from Clarks. The scramble up will make you thirsty so make sure to take lots of refreshments. 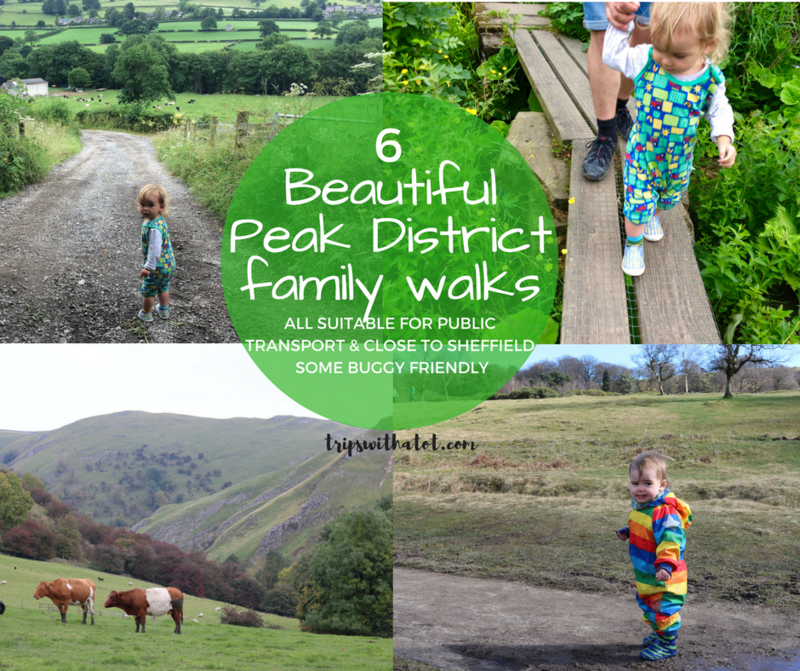 Pack light as possible and savvy, though, take walking backpacks rather than individual bags and lose the big picnic bag; it’s a climb up and you don’t want to be stuck carrying loads of bags. If it’a cloudy, misty or cool day it will feel more intense once at the top so take hot drinks in the colder months. 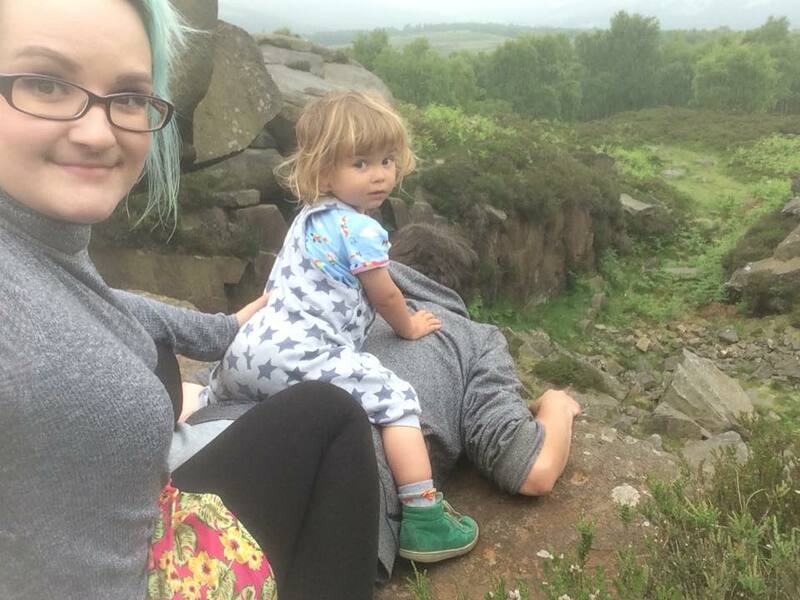 We love to enjoy a picnic once right at the top, but Eric pretty much snacks the whole time so high energy foods like flapjack, pumpkin seeds and bananas are great and can be eaten whilst walking, too. I can hardly ever get any phone signal out there so you need to be checking bus times before you go and writing them down so you don’t get stuck. I recommend writing on a piece of paper or on your hand so if your phone dies you know when the buses are. Once you start climbing up there you might see the top and think “oh, there’s not much here” but kids (and adults) can spend hours having fun climbing and exploring around the rocks if you just relax and see where the adventure takes you. 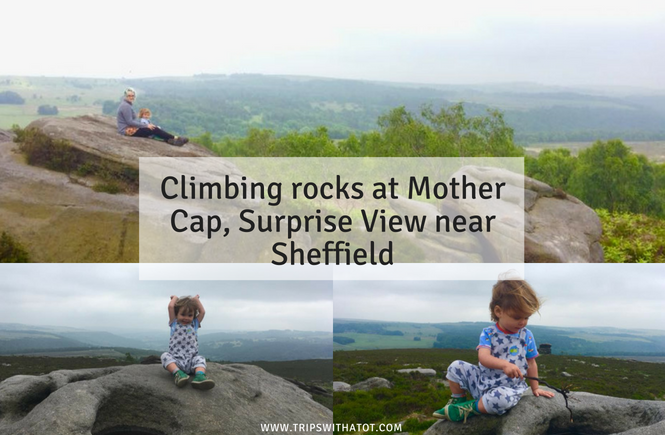 We loved sitting high up on rocks and throwing them down to the bottom, spotting wildlife, finding hiding holes and “caves” and even made soup (rock pool puddles with sticks and stones!). 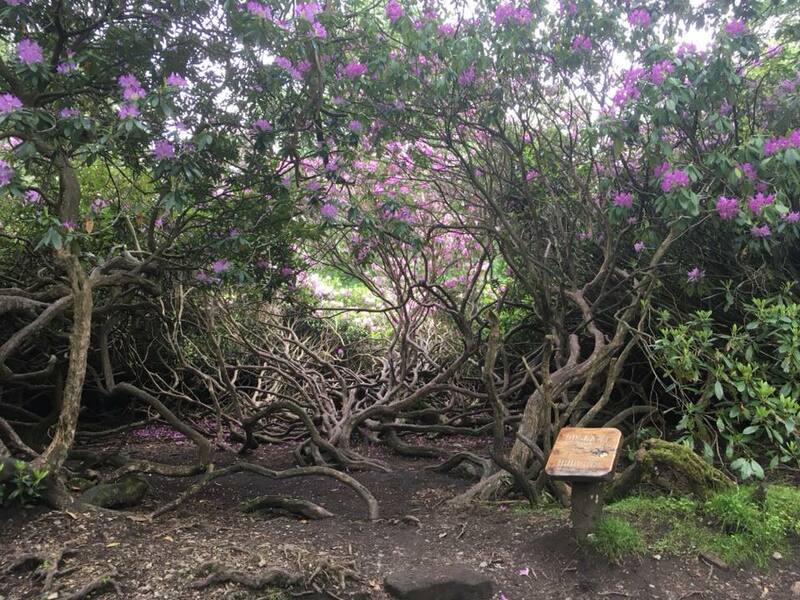 To make a bigger day out of it and go walking, try the route down to Padley Gorge and Longshaw Estate.